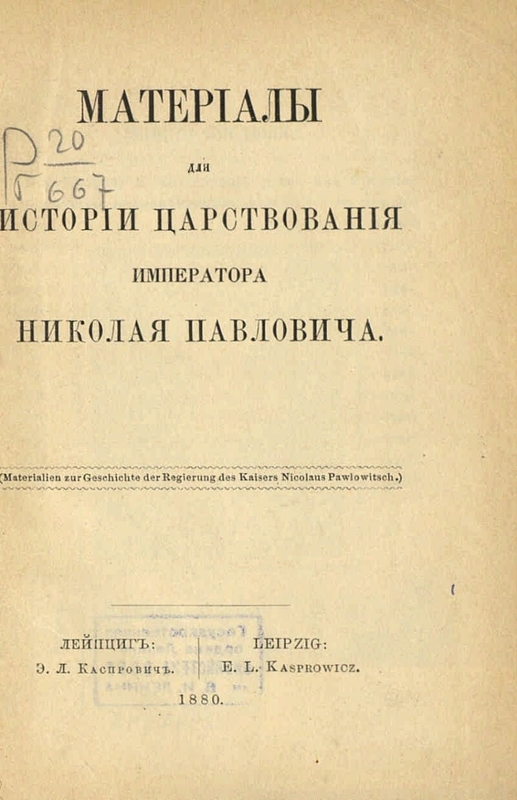 Materials for the history of the reign of Emperor Nicholas Pavlovich: [Collection]. - Leipzig: E. L. Kasprovich, 1880 (Weimar: type H. Usman). - 243 sec. 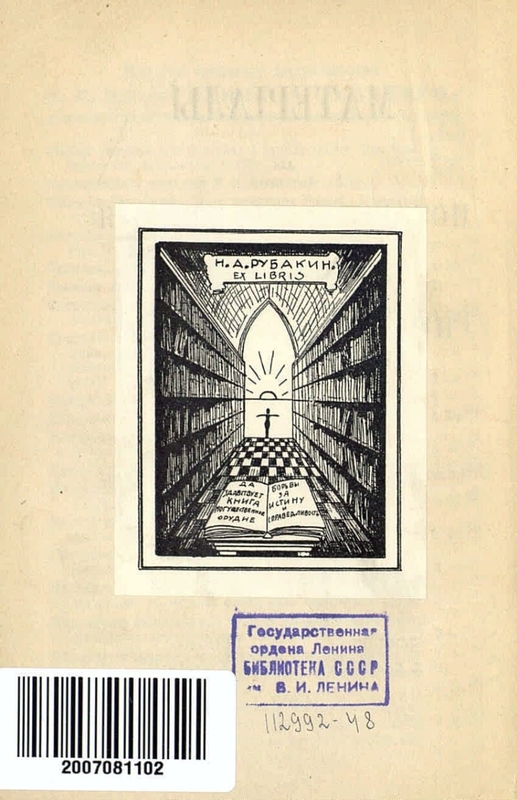 - (International Library, T. 22). - Ver. also on it. yaz. In the collection. included: A.I. Herzen, N.A. 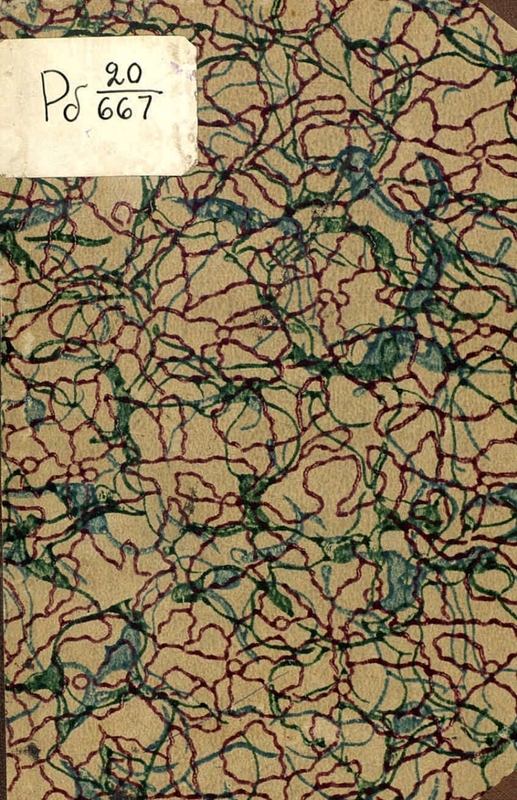 Melgunova, "Philosophical Letter" P.Ya. 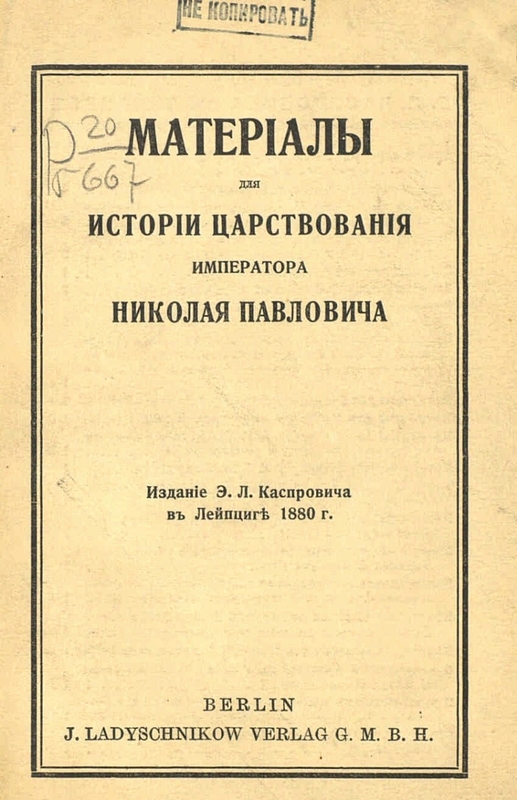 Chaadaev, letters of the Decembrists V.I. 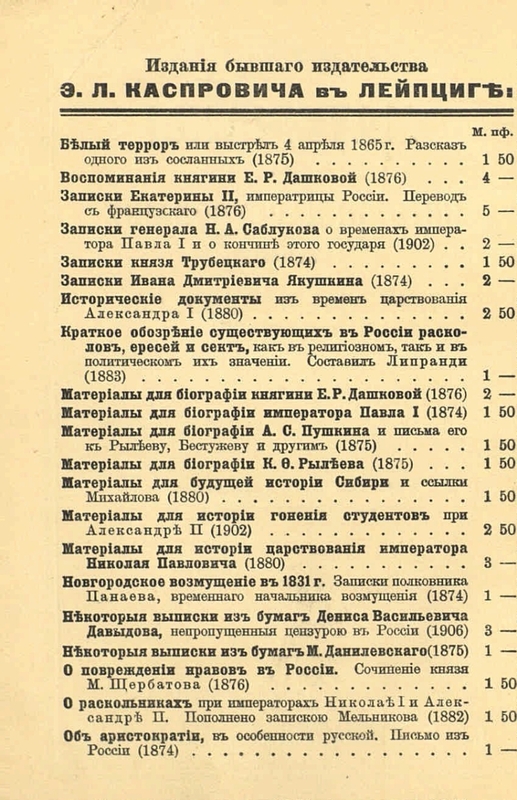 Steingel and MS. Lunin, "State Charter of the Russian Empire," and others. .